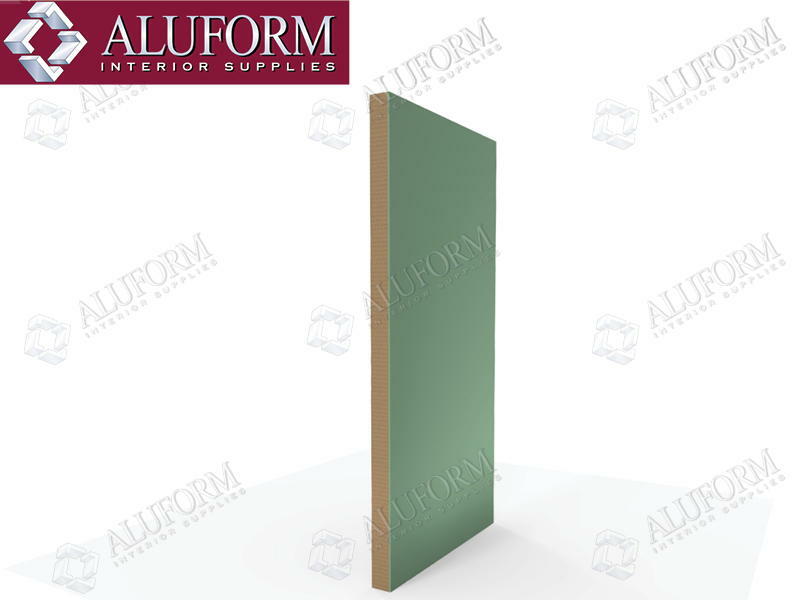 Aluform’s aluminium door vents are stocked in a natural anodised finish and are available in a range of standard sizes. They can also be powdercoated. Refer to the colour guide below. 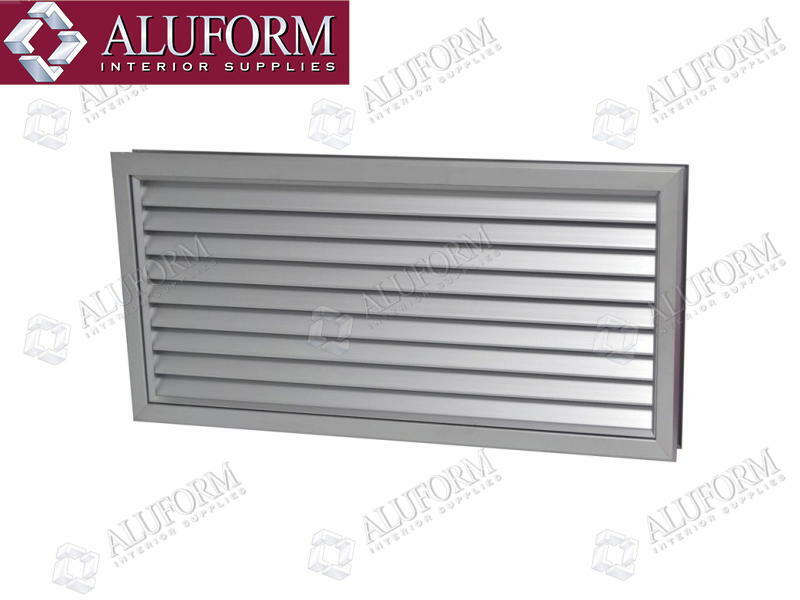 Stocked door vents are dispatched the same or next day. Lead time for powdercoated vents is 4-5 working days. Lead time for custom non-stocked sizes is 5-10 working days.